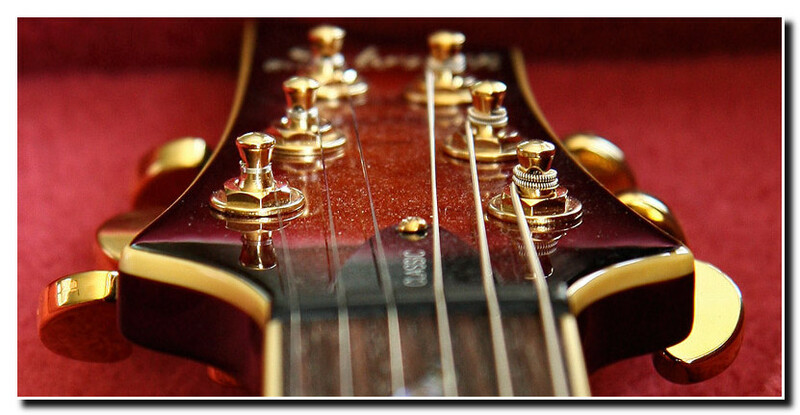 Over the past several decades Austin's Musical Exchange has been well known in professional musician's circles for providing expert on-site guitar, bass, banjo, mandolin, and other stringed/fretted instrument repair. Offering services ranging from restrings to complete setups and string intonation along with other more advanced services such as full guitar assembly, custom electronics and pickup installs, as well as fret repairs and replacement, we can handle all of your needs. Some adjustments and minor repairs can be done on a while you wait basis, more involved projects may require several days to complete. In these situations you will need to drop off your instrument and await our phone call informing you that the work is complete and ready to be picked up. 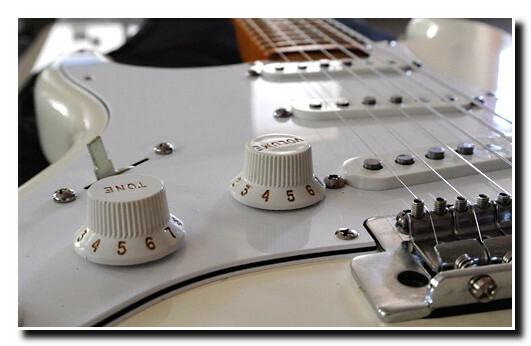 We also offer many single strings and parts to select from, to aid in the repair and resurrection of your instruments. For nearly three decades, Austin's Musica Exchange has been located in the North/Central Austin area. Our address is 6015 Burnet Road, near 2222. Give us a call at 512-451-8512 and we'll be pleased to help you!